Obituary for Martha J (Geckle) Stanley | C Richard McCauley Funeral Home Inc.
Martha J Stanley, 86, of Youngwood, passed away on Friday August 10, 2018 at Excela Westmoreland Hospital. She was born April 5, 1932 in Hunker, the daughter of the late Alton Geckle. 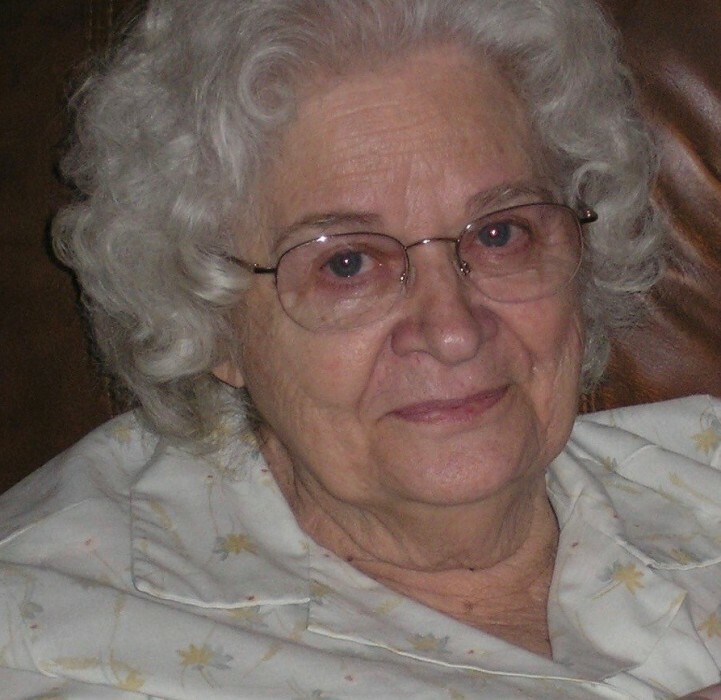 Martha lived in Youngwood since 1952 where she raised her family. She is surrvived by her sons Danny Stanley (Janice) of Greensburg, David Stanley (Melissa) of Youngwood, Kenneth Stanley (Brenda) of Hempfield Township and Michael Stanley (Amy) of Greensburg; Her grandchildren Tyler, Luke, Dylan, Hannah and Kristina; Her niece Kathy Templeton and her brother Alton "Jake" Geckle. Martha was preceded in death by her husband Joseph T Stanley; her brother Don Geckle and her sister Beverly Templeton. Friends will be recieved from 2-4 and 6-8 Pm Monday August 13 at the C. Richard McCauley Funeral Home Inc. 101 S 4th St. Youngwood. Services will be held on Tuesday, Aug 14 from at 11 Am in the Funeral Home with Pastor John Smaligo officiating. Interment will follow in the Youngwood Cemetery. In lieu of flowers, memorial donations may be direct to The Animal Friends of Westmoreland, 216 Depot St. Youngwood Pa. 15697.